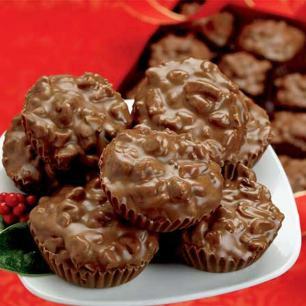 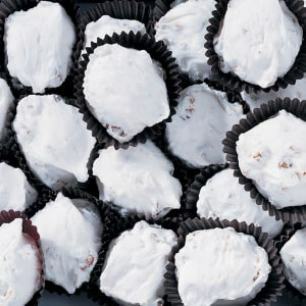 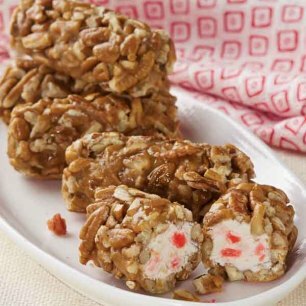 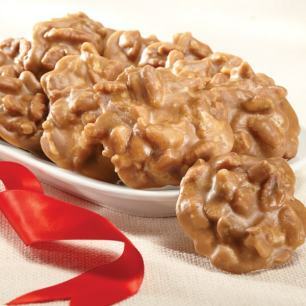 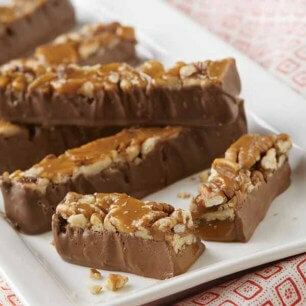 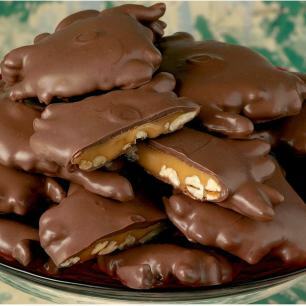 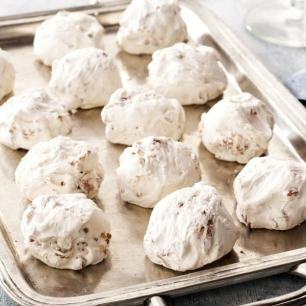 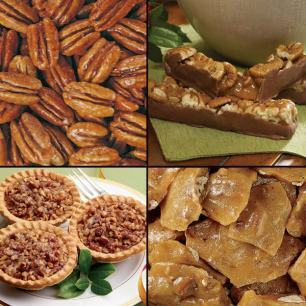 Pecans are included on many sweet, delectable candies. 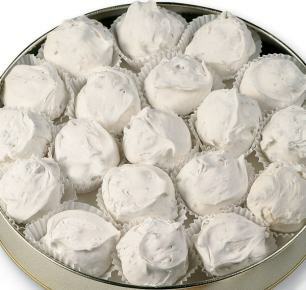 These traditional Southern treats are made by hand the old-fashioned way, using only the freshest natural ingredients. 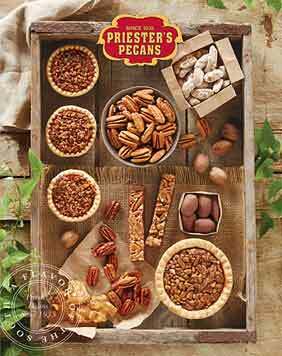 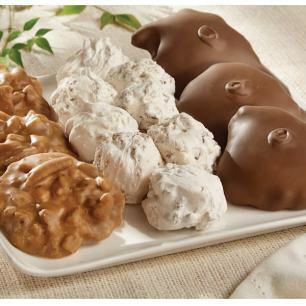 Varieties include pecan fiddlesticks, pecan divinity, Louisiana pralines, pecan logs, pecan brittle, and chocolate toasted pecan clusters. 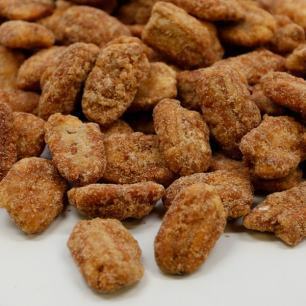 You can find options that are sugar-free or contain no nuts, meaning those with special dietary restrictions or allergy needs can also enjoy them. 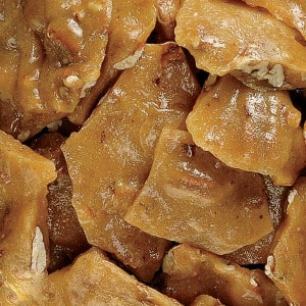 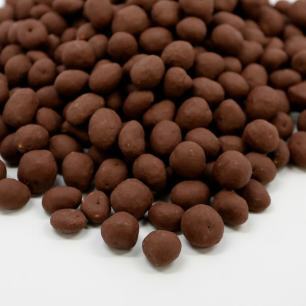 They're available in one-pound bags, two-pound bags, and other packaging sizes. 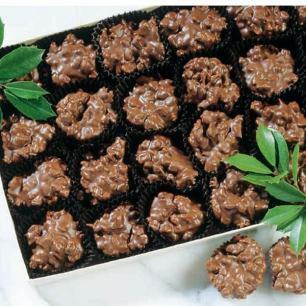 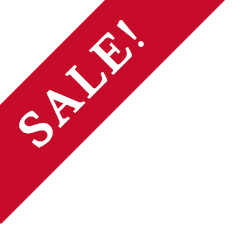 Stock up on your favorites, or give them to loved ones for the holidays and other special occasions.